Sunday 5th May Bank Holiday! The award winning Kissed On The Roof Festival presents our Coachella themed summer Festival! 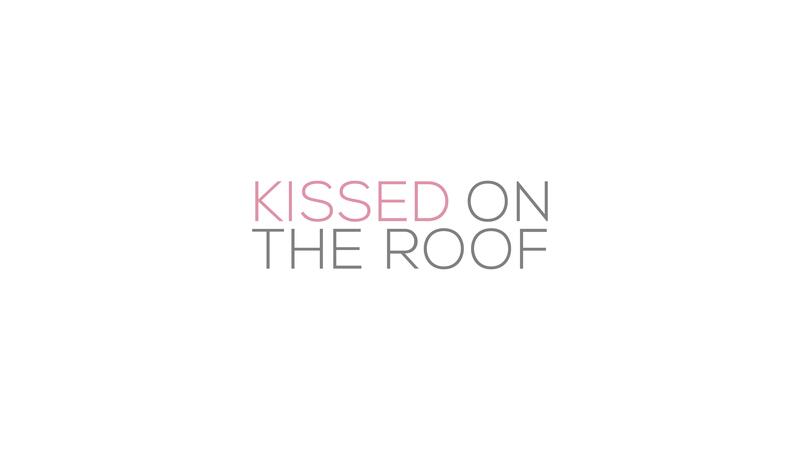 Kissed On A Roof Presents The Coachella Festival. The event features many genres of music, including Motown, RnB, House, Pop and electronic dance music, as well as our primary music genre old school classics. Those of you who attended our summer festival last year at Rooftop Gardens will know what to expect. Rooftop Gardens will be delivering their exceptional service as well as corporate drink packages. Main VIP Tables will be available with minimum spends allocated. Packages start from £500. Will be playing the best old school classics, rnb, house from many different eras plus entertainment and performances from various acts. Check out our last two events!